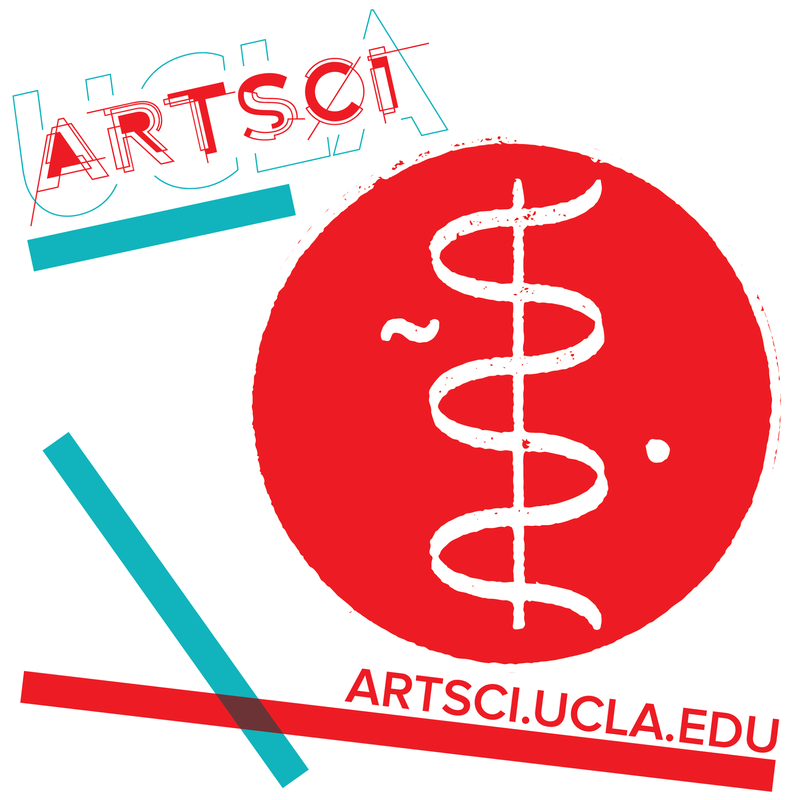 The Art | Sci Center at University of California, Los Angeles (UCLA) is dedicated to pursuing and promoting the evolving "Third Culture" by facilitating the infinite potential of collaborations between (media) arts and (bio/nano) sciences. The center's affiliation with the California NanoSystems Institute (CNSI) offers access to cutting edge researchers and their laboratories and a dedicated gallery for exhibitions. Here too the center hosts the Sci|Art NanoLab Summer Institute for high school students by introducing them to the vast possibilities in the quantum field of artscience for the present/future generations. In cooperation with CNSI, the UCLA School of the Arts and the Department of Design | Media Arts, the Art | Sci Center supports visiting research scholars, and artists in residency from around the world. The center hosts lectures, mixers, and symposia to bring artists and scientists together in order to mesh these cultures and inspire individuals to think about art and science as already interrelated and relevant to our society.